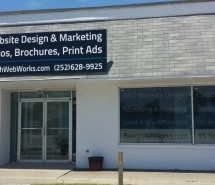 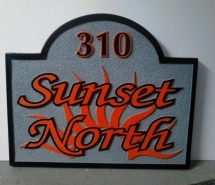 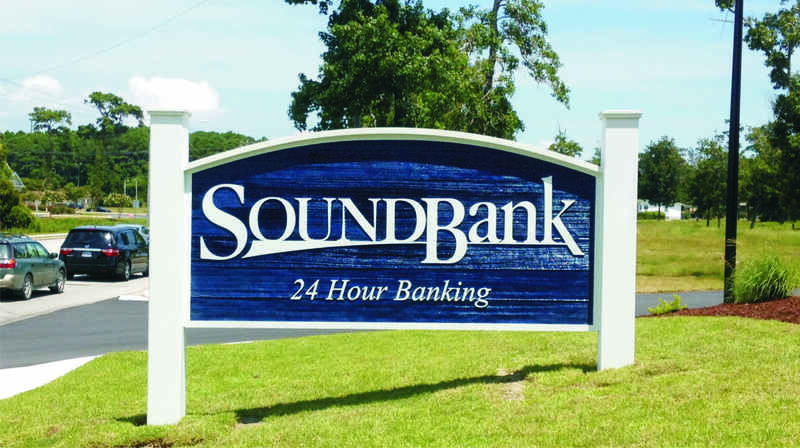 SignPro offers multiple solutions for outdoor and indoor signage, vehicle graphics and lettering, boat graphics and lettering, banners, and window graphics and lettering. 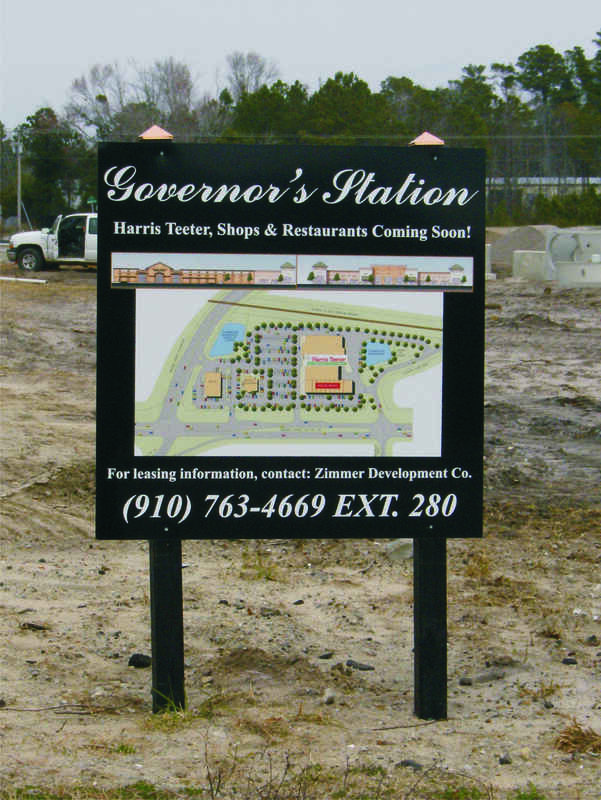 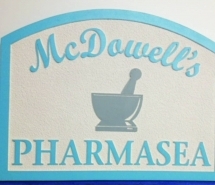 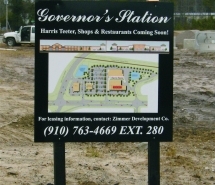 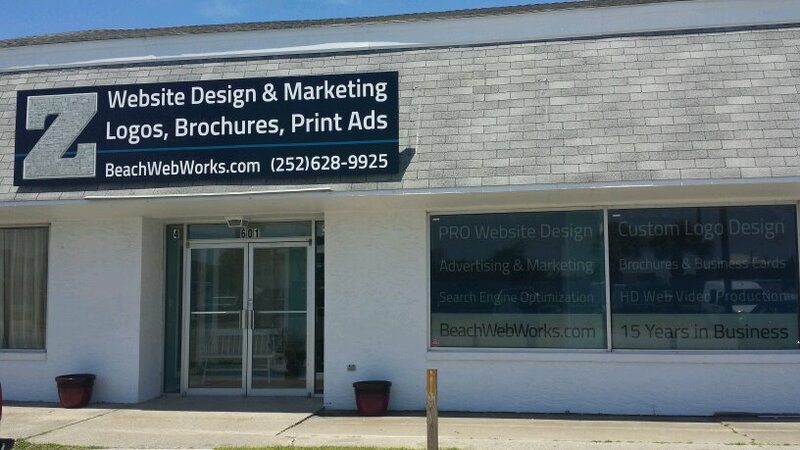 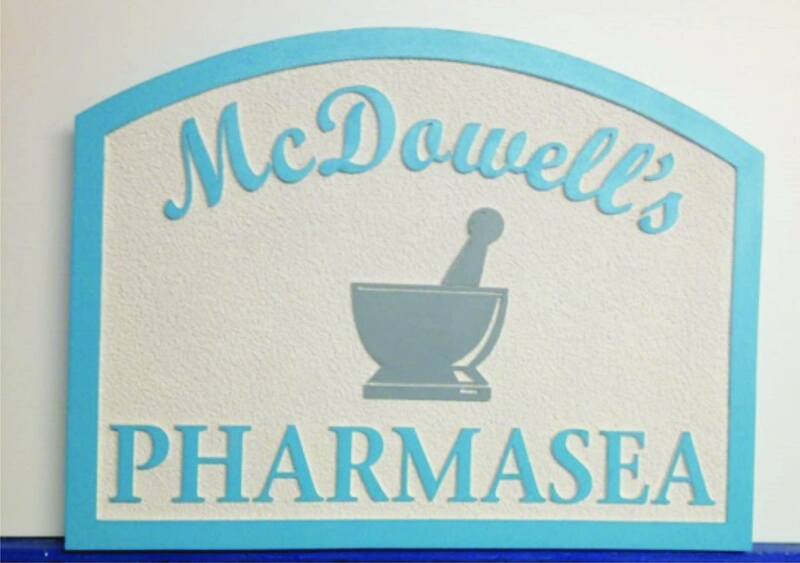 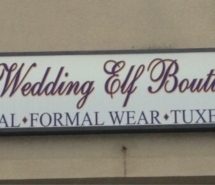 We help craft the perfect message and with the ultimate combination of signs and graphics we will help with advertising and brand recognition. 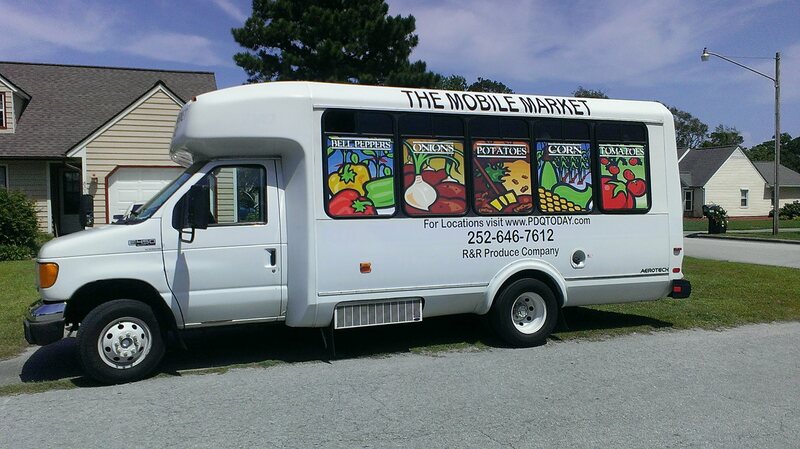 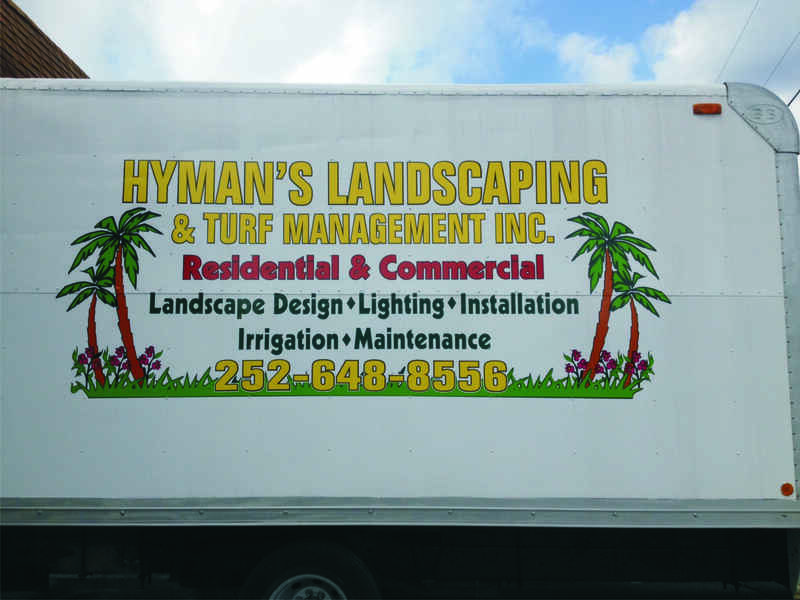 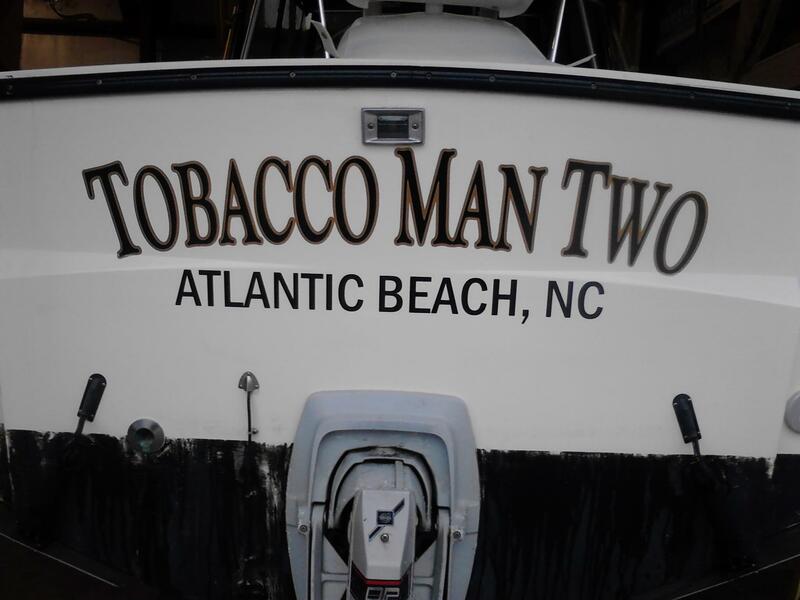 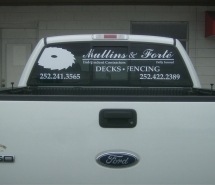 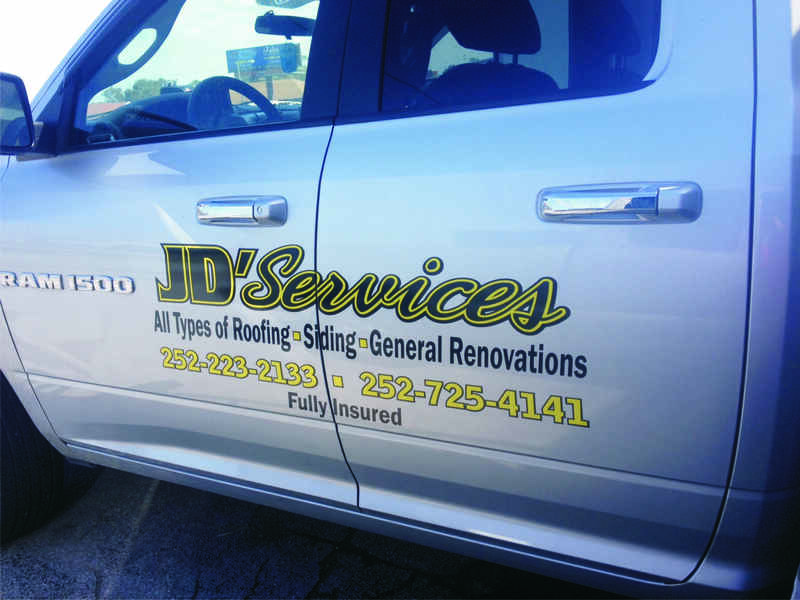 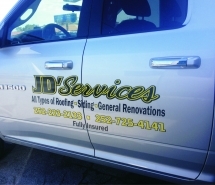 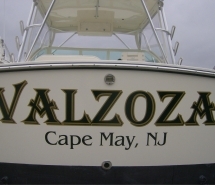 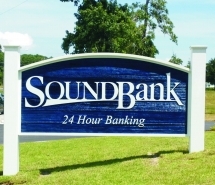 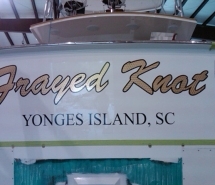 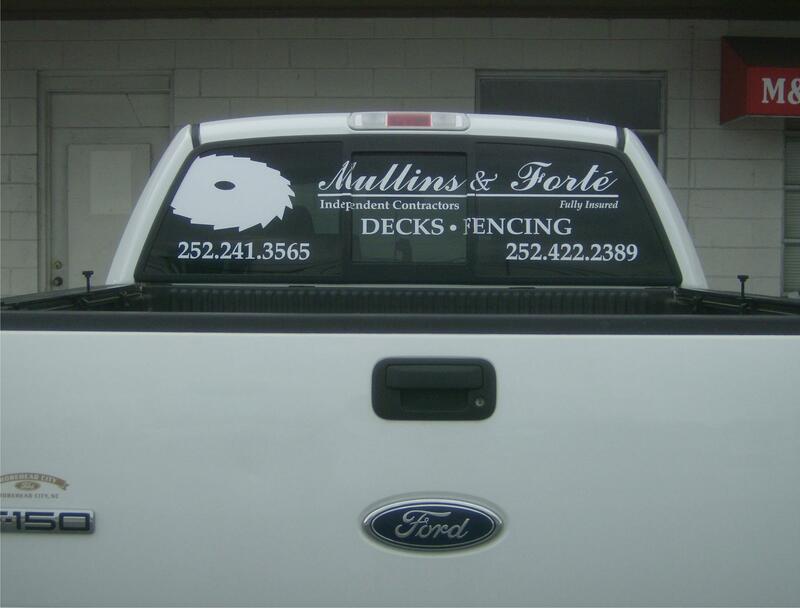 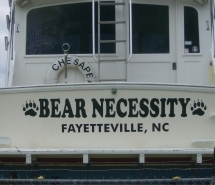 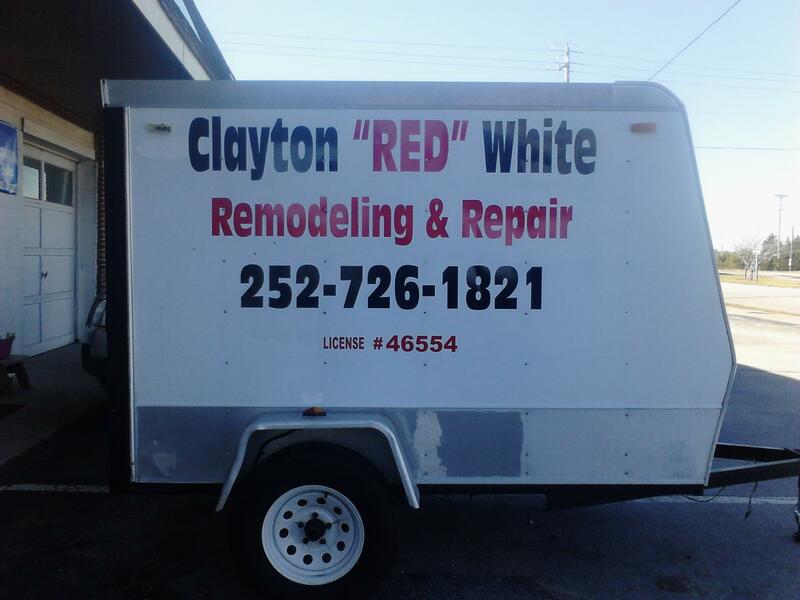 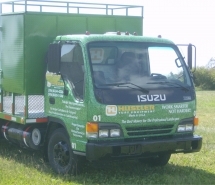 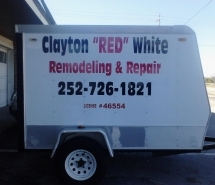 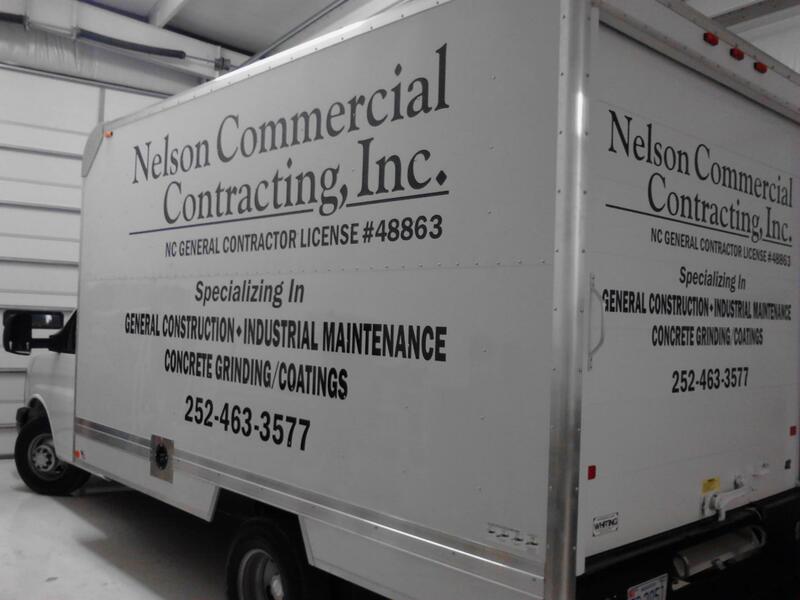 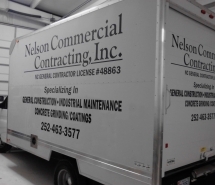 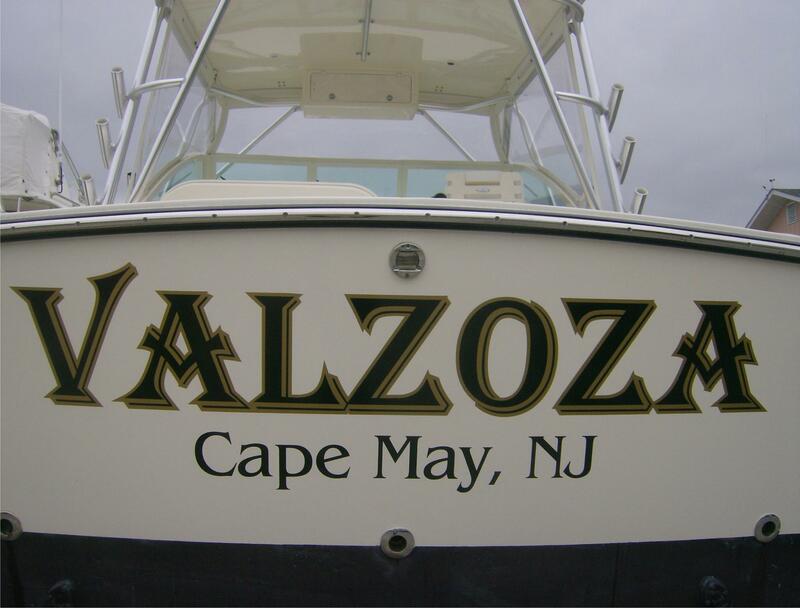 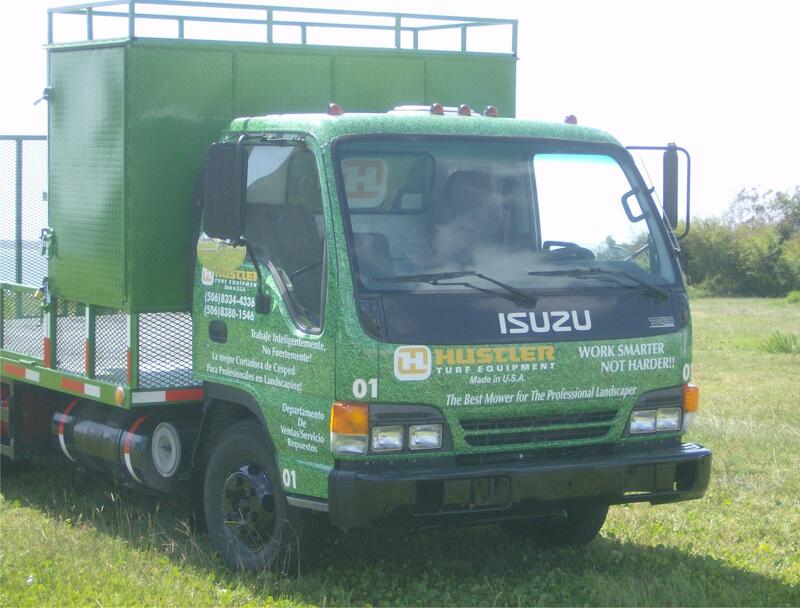 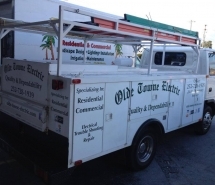 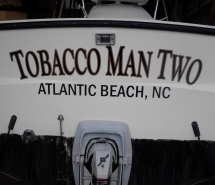 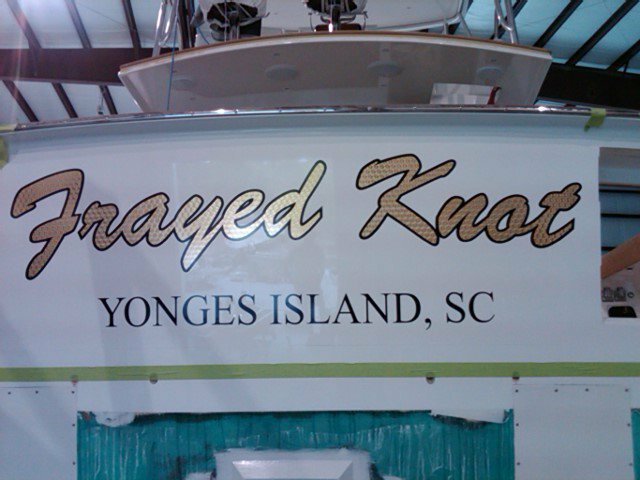 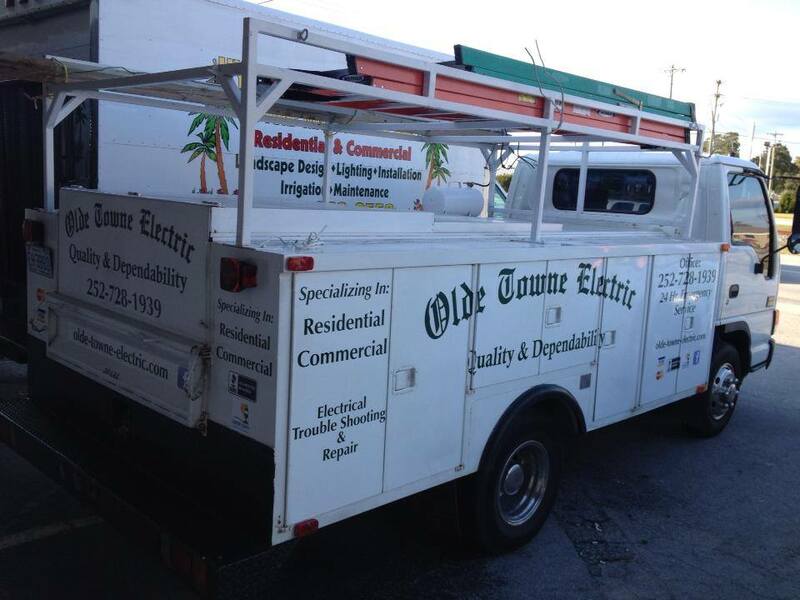 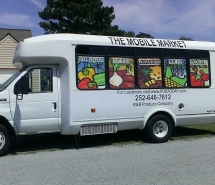 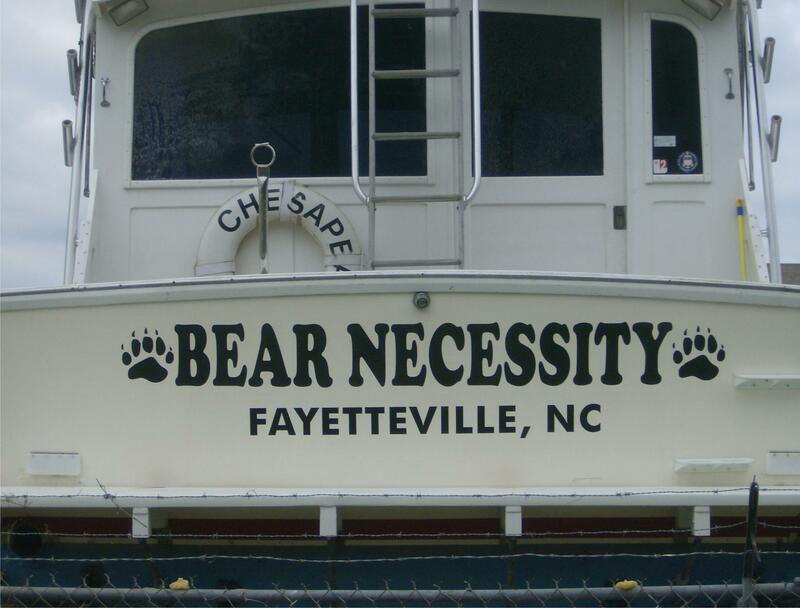 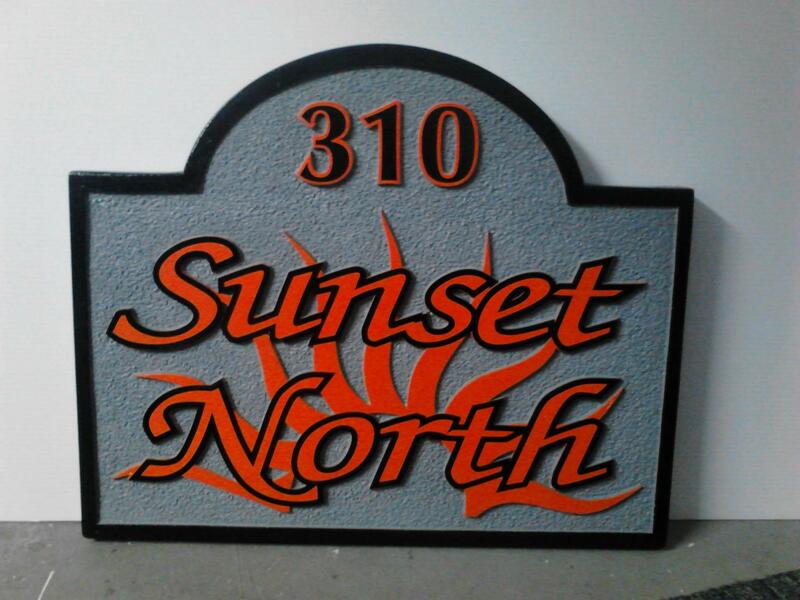 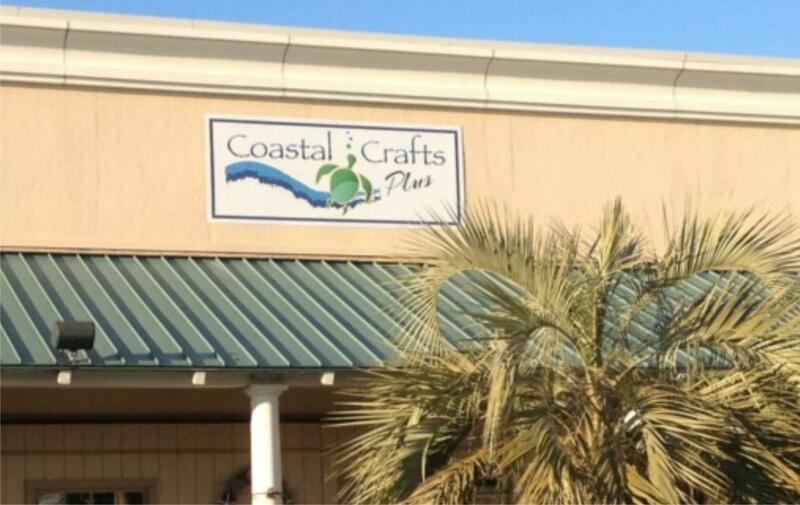 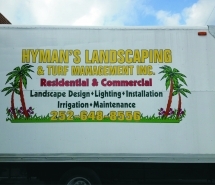 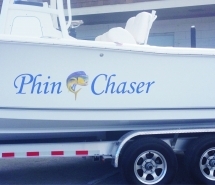 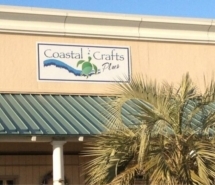 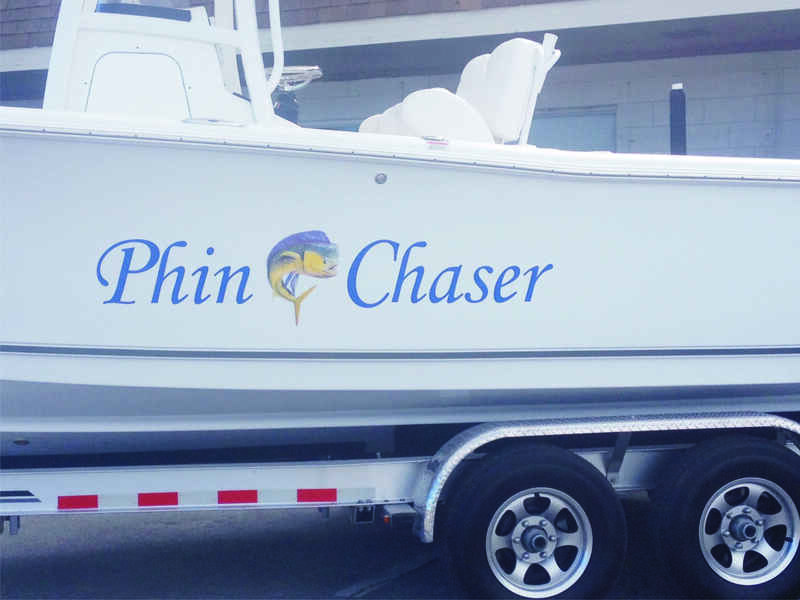 Whether you need a business sign, event banner, vehicle lettering, or boat lettering; we are here to help.